Discussion in 'Source Components For Sale / Trade' started by lousyreeds1, Nov 10, 2018. 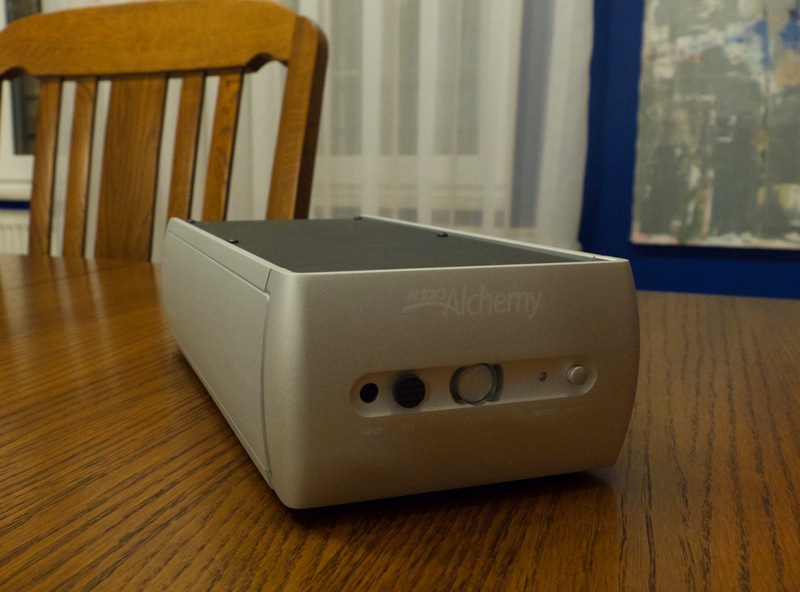 Up for sale is an Audio Alchemy DMP-1 network streamer designed by Peter Madnick. It's Roon Ready, and sounds fantastic. 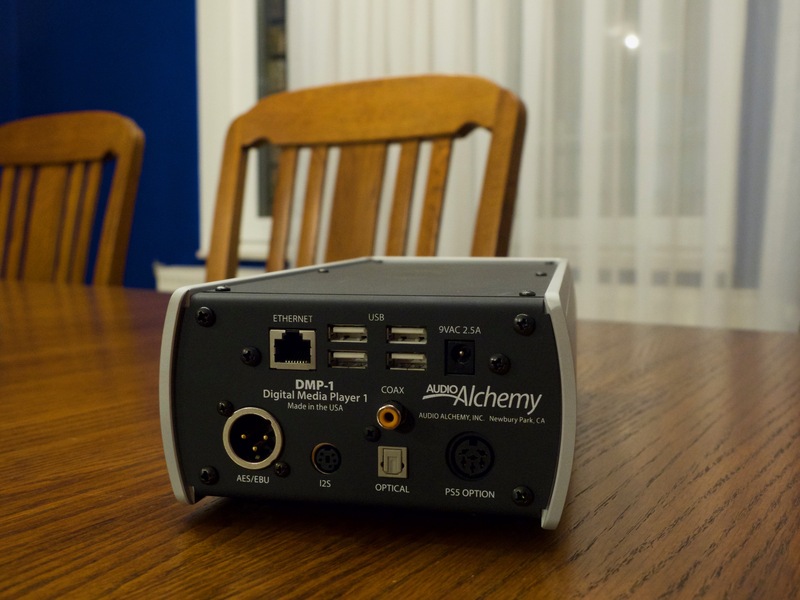 This piece got less press than the very well-reviewed DDP-1 DAC, but it's great as a compliment to the DDP-1 or any other quality DAC. I found its sound and network stability superior to my SOtM and Auralic gear. I put a felt sticker over one of the LEDs to keep the listening room dark; I can leave it there or remove it per your preference. There is one tiny scuff on the corner of the front panel that's not visible more than an inch away, and another on the bottom of the unit. Neither one shows up in photographs. I'm the first owner, purchased from an authorized dealer earlier this year. Shipping is to CONUS or Canada only. Will ship from a diplomatic post office address abroad. Standard USPS Priority Mail rates apply, but shipping general takes somewhat longer than normal - usually around 1-2 weeks to CONUS. See my feedback here and under the same username at Audiogon.